Find a vacation home to rent in Saint-Paul from our list of vacation rental properties. Campaya has over 7 vacation homes available in Saint-Paul, which give you the possibility to locate a unique accommodation in Saint-Paul which completes your check-list in search for the perfect self catering vacation apartments in Saint-Paul or vacation villas in Saint-Paul. This charming villa is situated on a beautifully wooded grounds with olive and pine trees, offering wonderful views of the mountains of Saint Jeannet Baou and Mercantour. 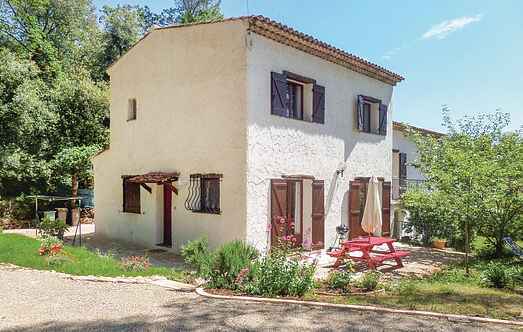 21km away from Nice and its splendid beaches, in Saint Paul de Vence, this charming holiday house will make the happiness of a family for an excellent stay on the French Riviera.